Telrad Networks is a global provider of innovative LTE telecom solutions, boasting over 280 4G deployments in over 100 countries. In 2013, Telrad acquired the Alvarion BWA division, inheriting a field-proven line of products, one of the most experienced wireless R&D teams on the planet, and an extensive customer base. Since the acquisition of Alvarion’s BWA division, Telrad has been dedicated to taking LTE technology forward. Their in-house R&D team has developed an extensive product line that will reliably extend the life of your network, helping you carve a smarter path to LTE. 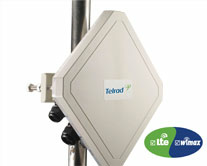 Telrad stands at the forefront of the technology evolution of next-generation TD-LTE solutions in the sub-6 GHz market. 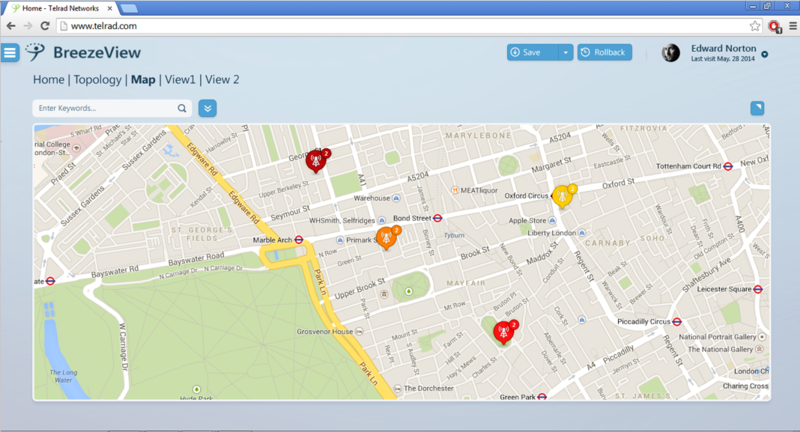 Telrad Networks is now offering its radical LTE innovation for the unlicensed 5 GHz spectrum. The unlicensed product suite extends the benefits of LTE technology to ISPs and telecom operators who either don’t have access to licensed spectrum or are interested in expanding coverage and capacity by supplementing their licensed spectrum with unlicensed spectrum. 5 GHz unlicensed spectrum, which has up to 500 MHz of bandwidth available in many regions of the world, is a great option for operators to deploy reliable, cost-effective, high bandwidth broadband LTE networks. 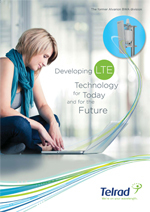 Read the Telrad Unlicensed LTE Datasheet to learn more, or Contact Us today at 866-891-3602 to discuss your LTE solution! Telrad’s wireless solutions empowers providers with the ability to solve complex communication challenges. Employing Telrad’s solutions helps to build seamless, pervasive connectivity, delivering on the promise of superior service and support for all your needs. For service providers seeking to grow and expand their network, Telrad offers a comprehensive range of products to meet the connectivity requirements of a wide variety of applications and vertical market organizations. Their suite of LTE solutions helps bridge connectivity gaps, providing improved end-user broadband experiences to their customers. Broadband and internet service providers who have been utilizing the formerly Alvarion ‘Breeze’ products over the past decade can build upon a long legacy, taking their customers forward with a future-proof, dependable, 4G/LTE product line. 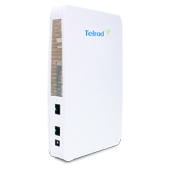 One of Telrad’s Trial Kits is the BreezeCOMPACT1000 which is a revolutionary software-defined base station that completely disrupts the economics of wireless broadband. From its future-proof ability to uptake dramatic capacity increases as LTE evolves, to its minimal footprint and outstanding performance and scalability, the BreezeCOMPACT 1000 has no peer in the market. Small and elegant, yet rugged, the all-outdoor, high-capacity 4G broadband base station can be easily mounted on buildings, poles, rooftops, towers – in virtually any deployment scenario with superior NLOS (No Line of Sight) using best in class 4Tx4Rx Radio. 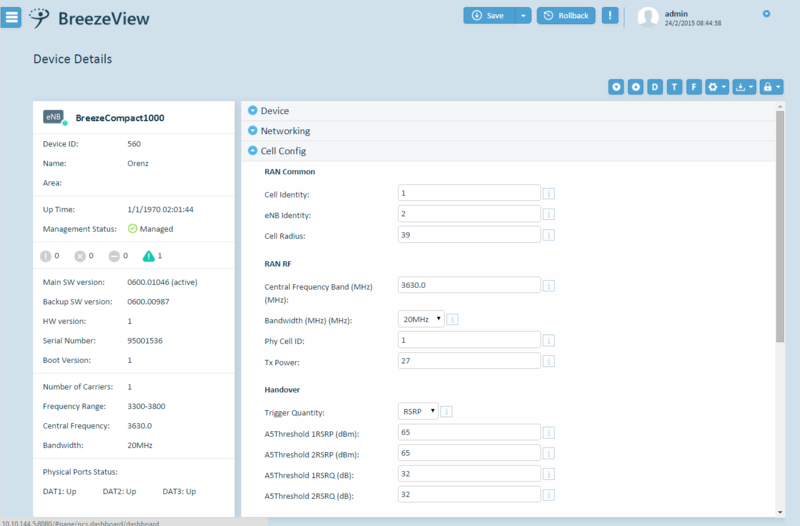 BreezeWAY 1010 - is an embedded EPC functionality on the BreezeCOMPACT hardware, suitable for distributed core architecture and capable of serving up to 500 connected subscribers. 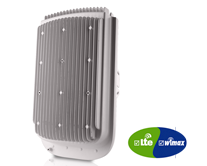 The combination of BreezeCOMPACT and BreezeWAY 1010 creates a unique LTE “network-in-a-box” solution. Note - Please contact your sales representative to learn more or fill out one of our contact forms. 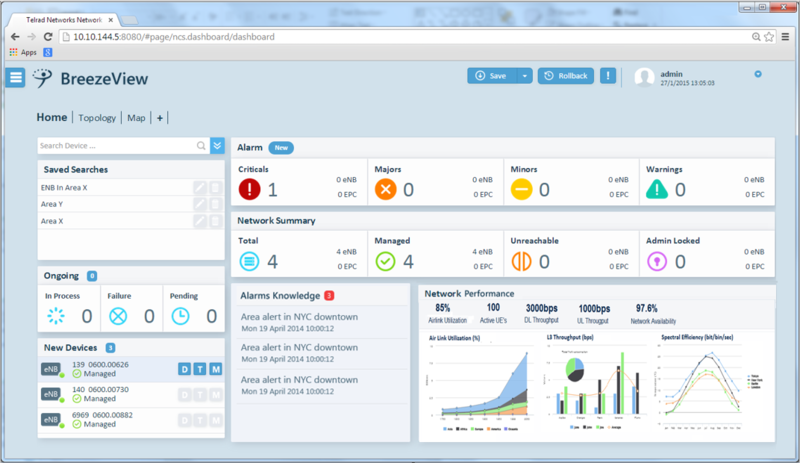 DoubleRadius is a Value-Added Distributor of Telrad. Telrad’s BreezeCOMPACT family of base stations offers an SDR (Software Defined Radio) platform for versatile deployments, supporting 4G LTE and WiMAX. 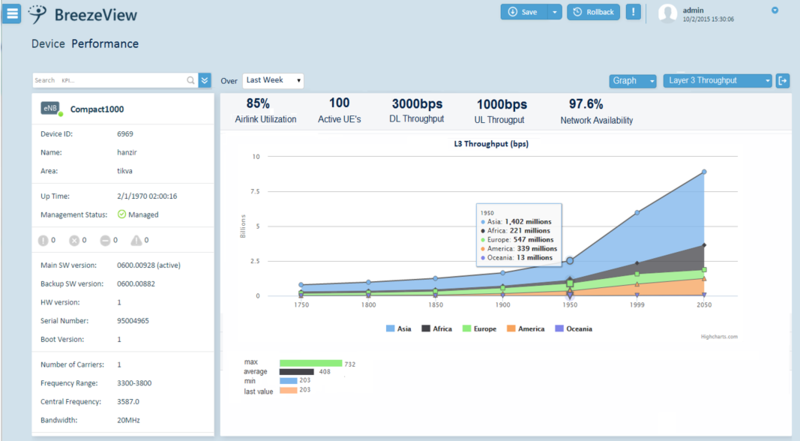 The solution is optimized to smoothly evolve to LTE-Advanced at the pace, and budget, that works for you. 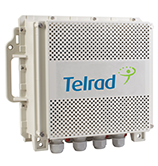 The BreezeCOMPACT 1000 is Telrad’s flagship, field-tested solution that delivers high performance, enabling superior connectivity – in a small package. 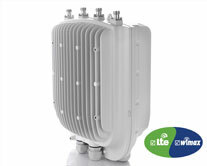 The BreezeCOMPACT 2000 offers pervasive coverage, enabling triple play connectivity in areas with No Line of Sight, in an all outdoor single form factor. The BreezeCOMPACT 3000 provides indoor coverage for multiple devices, such as USB dongles, MiFi Hotspot units and a wide selection of mobile devices. The BreezeMAX 4Motion includes a Macro Outdoor and Indoor WiMAX base station. Modular and scalable, they offer flexible installation options. Telrad offers Core Network Solutions that incorporate both Telrad expertise and third-party products for an end-to-end solution that best fits your requirements to control and manage service quality, reliability and scalability. 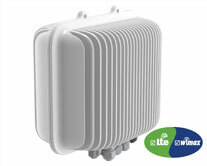 Telrad developed this unique LTE EPC gateway portfolio to target various Broadband Wireless Access business scenarios – service providers (B2B and B2C), industrial, and governmental networks. 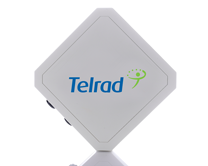 Telrad BreezeWAY includes the BreezeWAY 2020 and BreezeWAY 1010 Wireless Gateway products comprising MME, SGW, PGW, HSS, PCRF and other core functionalities that give operators control and management of the entire wireless network infrastructure. 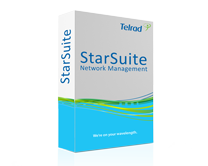 The Star Management Suite is a comprehensive set of software tools to help operators effectively manage their Telrad-powered networks. 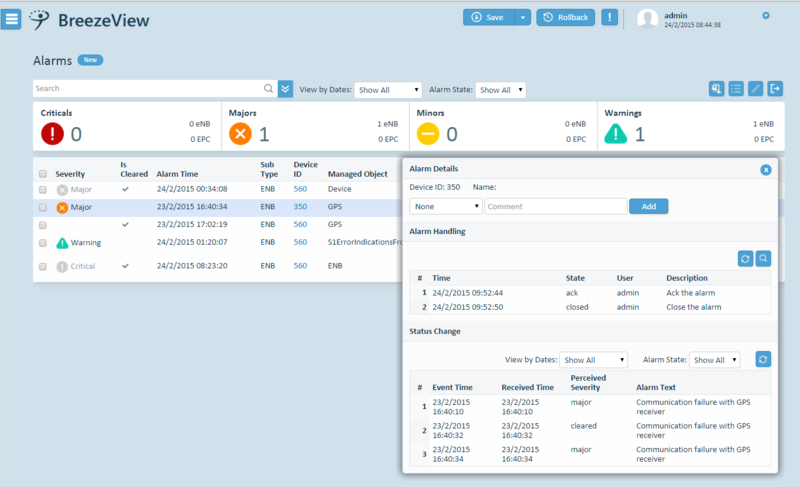 The suite enables the most granular control of the network, enabling support for a quick initial deployment, the addition of services, network expansions and maintaining service levels. Telrad’s Customer Premises Equipment (CPE) devices offer a unique ability for new and existing networks to benefit from the most appropriate technology that fits their service requirements. The BreezeMAX 4000 Si is a compact, single-box indoor WiMAX unit with an easy plug-and-play installation, suitable for residential/SOHO use. BreezeMAX PRO 6000 is an outdoor advanced CPE, a one-box, one-cable solution, ideal for enterprise or rural deployments. 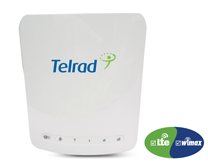 Telrad’s CPE7000 Indoor is designed for the fastest and easiest plug-and-play installation, supporting either WiMAX or TD-LTE platforms. Telrad’s CPE7000 Outdoor is designed to provide a seamless migration to TD-LTE, with a rugged design supporting both Data and VoIP. Call 866-891-3602 and Build Your Solution Today!